Rice is one of those things that is almost impossible to get right. No matter how you cook it, it never seems to come out quite how you would expect. What is supposed to be a light, fluffy, delicious dish often comes out wet and mushy, with every grain stuck together. We’ve all had good rice before, so of course, there must be a better way to cook it, but what is the secret? While lots of restaurants use rice cookers or steamers specifically designed for the job, for most of us, that isn’t exactly practical. Luckily, there are some tips and tricks that you can use to get the perfect rice at home every time with equipment you are sure to already have in your kitchen. 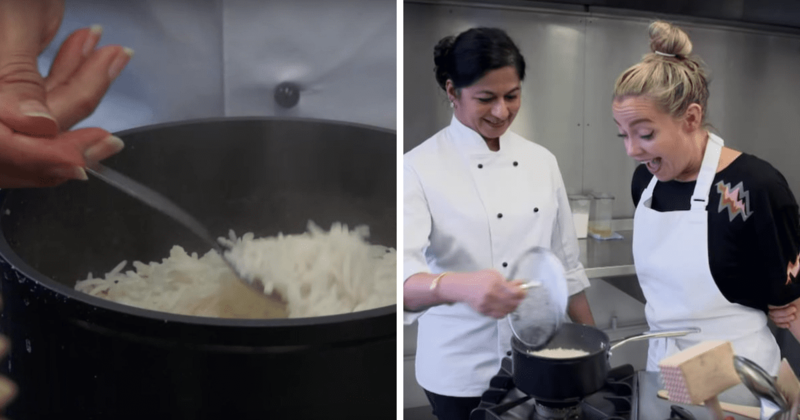 According to a BBC video entitled, “How you’ve been cooking rice wrong your entire life”, there are really only a few simple steps to follow. The first step is to make sure that you have your rice to water ratio correct. 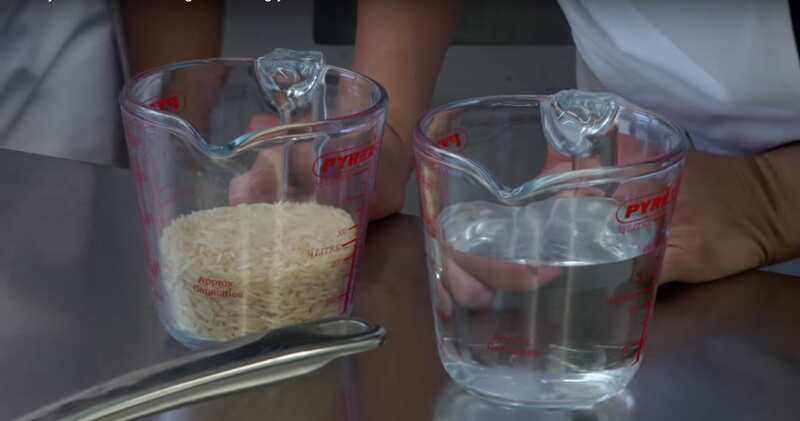 You want to start off with one measure of rice, and double the amount of water by volume. 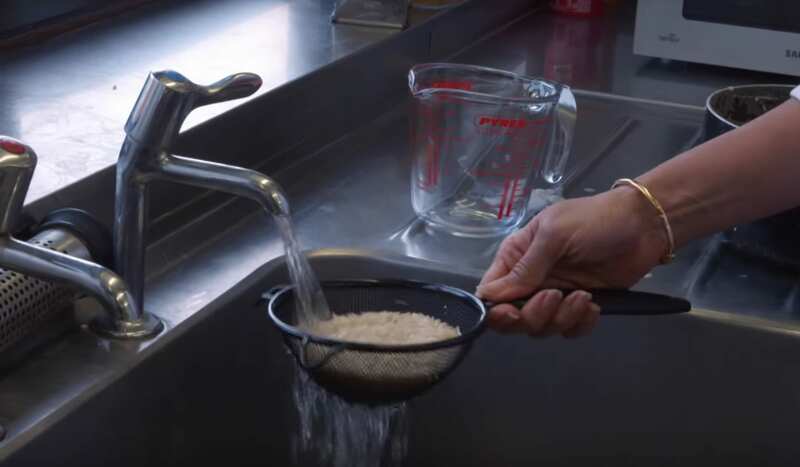 Failure to follow the 2:1 ratio will result in rice that is either wet or undercooked, depending on whether you used too much or too little water. The second thing to keep in mind is that you should always rinse your rice. Most varieties have a starchy coating, and if you don’t wash it off you will likely end up with rice that sticks together. The trick is to put the rice in a strainer and continue to rinse it until the water coming off runs clear. Now for the actual cooking. You want to use a pan that has a heavy bottom and a tight-fitting lid. Start with the lid off, and begin cooking. Once the water comes to a boil, give everything a quick stir, place the lid on, and turn the heat down to low. From this point on, don’t touch anything! This is often the hardest part, as our natural instinct is to continue checking in on the rice as it cooks and stirring it to see how it is coming along. However, it is important that you leave the lid on as you want to lock all that steam in so the rice can absorb it. The rest of the process is super easy. Let the rice boil for about 10 minutes, turn the heat off, and that’s it. Let it sit untouched for another five minutes to allow the rest of the steam to finish absorbing and after that, you are good to go. You can now remove the lid. Dinner is ready to be served. While rice is one of those things that is easy to mess up, it’s also easy to perfect once you know what you are doing. The fact is that most of us were just never taught how to cook it correctly. However, now with a little practice, you will never have to worry about soggy, sticky rice ever again. Follow these simple instructions and you will be guaranteed to get perfect rice every time — each grain separate, fluffed up, and all the flavors deliciously locked in. 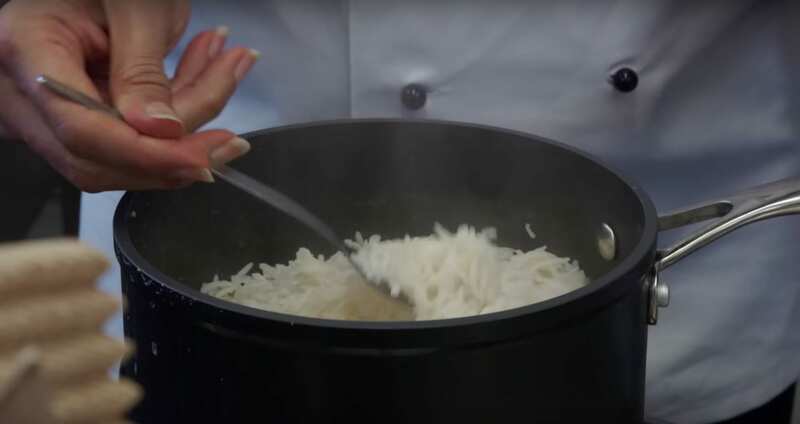 Watch the BBC video below to learn more about just how easy cooking rice can be.